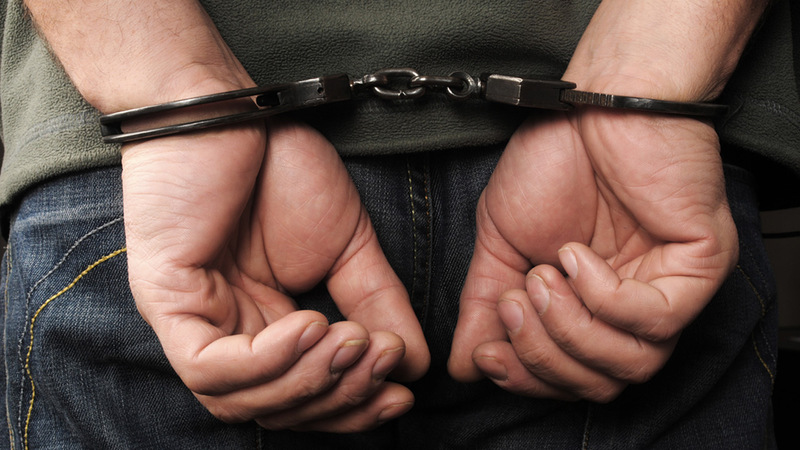 QUEENS, New York (WABC) -- Officers with U.S. Immigration and Customs Enforcement arrested a self-admitted gang member in Queens last week who has been ordered to leave the country. ICE said Estivan Rafael Marques Velasquez was arrested February 16 by its Enforcement and Removal Operations unit after he was released from local custody for a criminal conviction in New York City. The Salvadoran national has a criminal history in the U.S. that includes charges of reckless endangerment, criminal possession of a weapon and disorderly conduct. According to ICE, Marques entered the United States without being inspected by an immigration officer. In July 2014, he was issued a notice to appear in court. An immigration judge then ordered him removed in late 2015. "This man is by his own admission a member of a violent street gang and he was released back into the community. Honoring a detainer request is not about politics, it is about keeping New York citizens safe," said Thomas Decker, field office director for ERO New York. Marques is being processed and is awaiting deportation. "ICE continues to welcome changes to the city's current policy which is creating a potentially unsafe environment for its residents," Decker said. "ICE remains steadfast in solidifying its relationship with local law enforcement in the interest of public safety and national security."